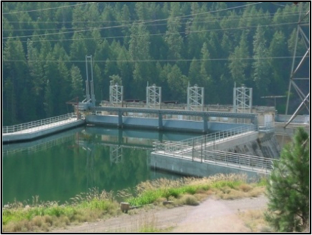 Avista Corporation owns and operates the Little Falls Hydroelectric Project, located on the Spokane River approximately 25 miles northwest of Spokane, Washington. The four existing headgates have been in operation for over 90 years. These gates require inspection and verification of their structural adequacy for current loading conditions. In addition, the existing gate hoist arrangement does not permit removal of the gate from the water for inspection and maintenance without a major disassembly effort. 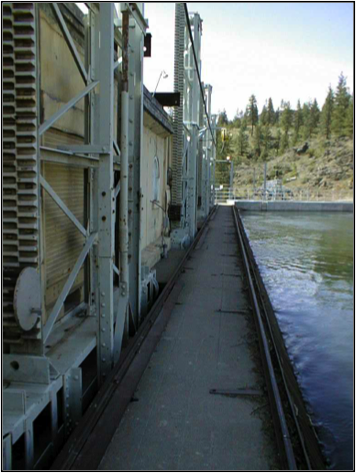 Avista rehabilitated the intake section of the forebay. 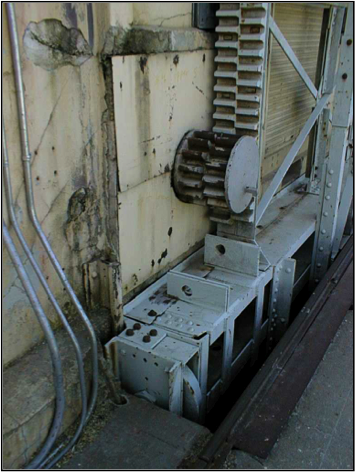 TD&H Engineering evaluated the condition and serviceability of the headgates and associated hoist system to determine the feasibility of rehabilitation or the need for replacement.